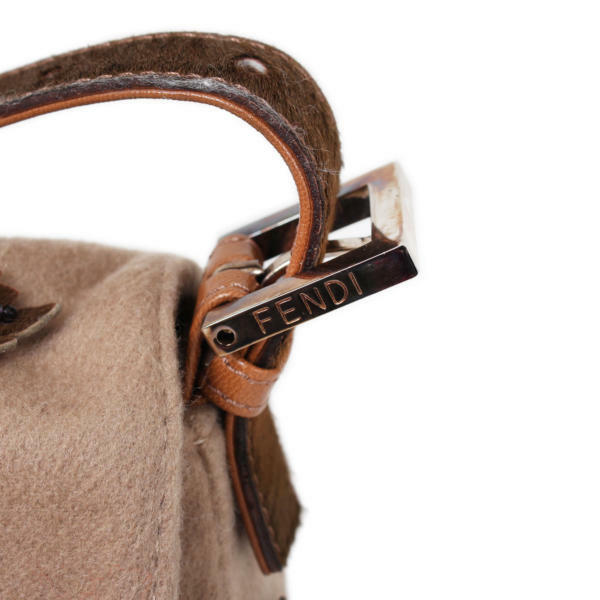 This classis bag from Fendi is marvelous in all its styles. 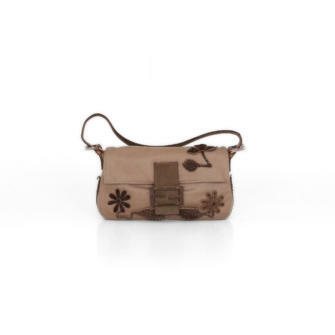 At CBL Bags we buy and sell second hand bags as this Fendi bag. 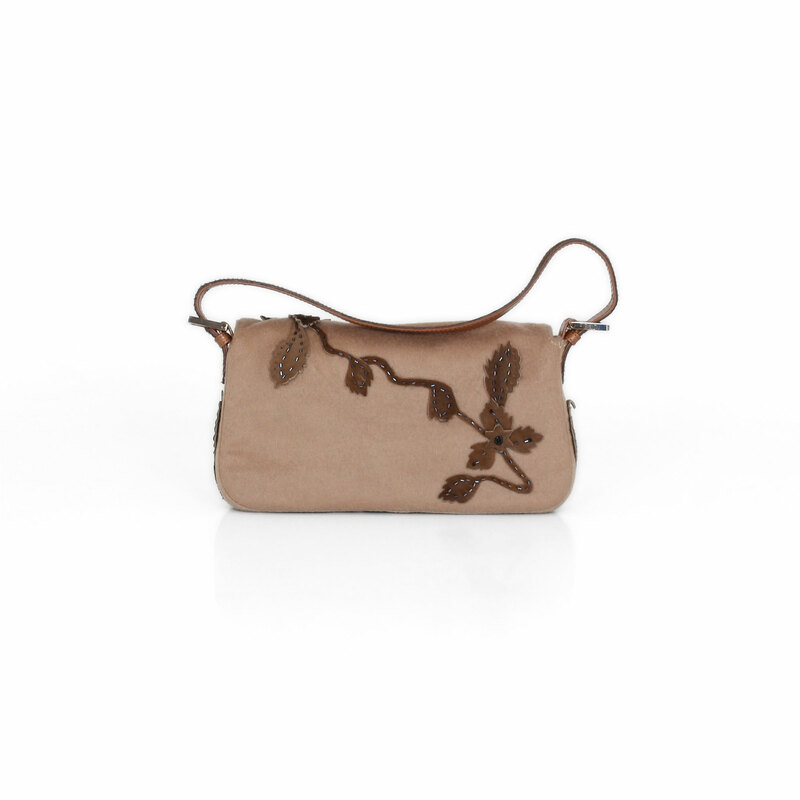 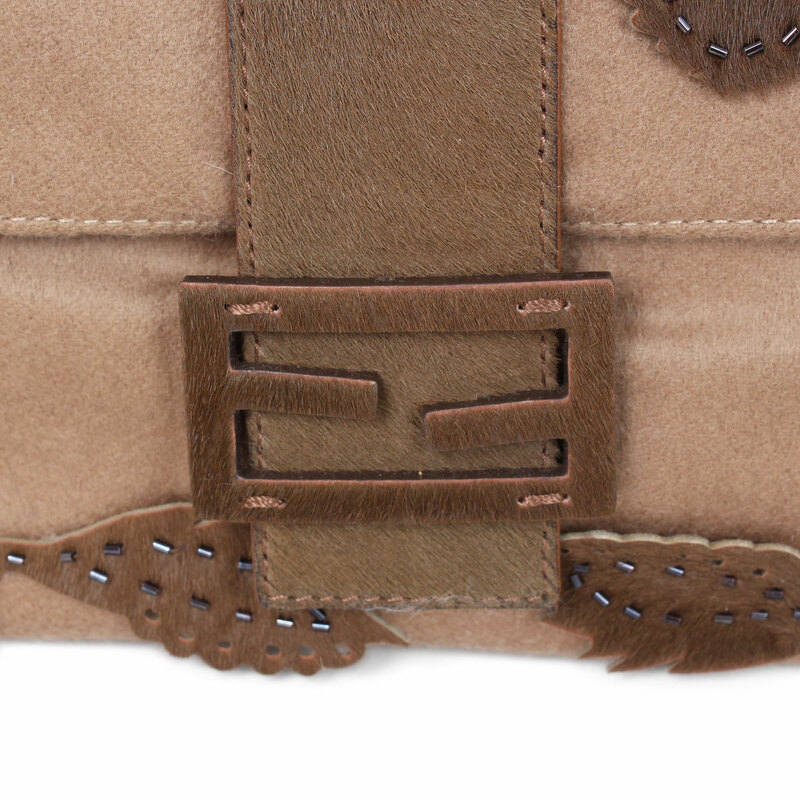 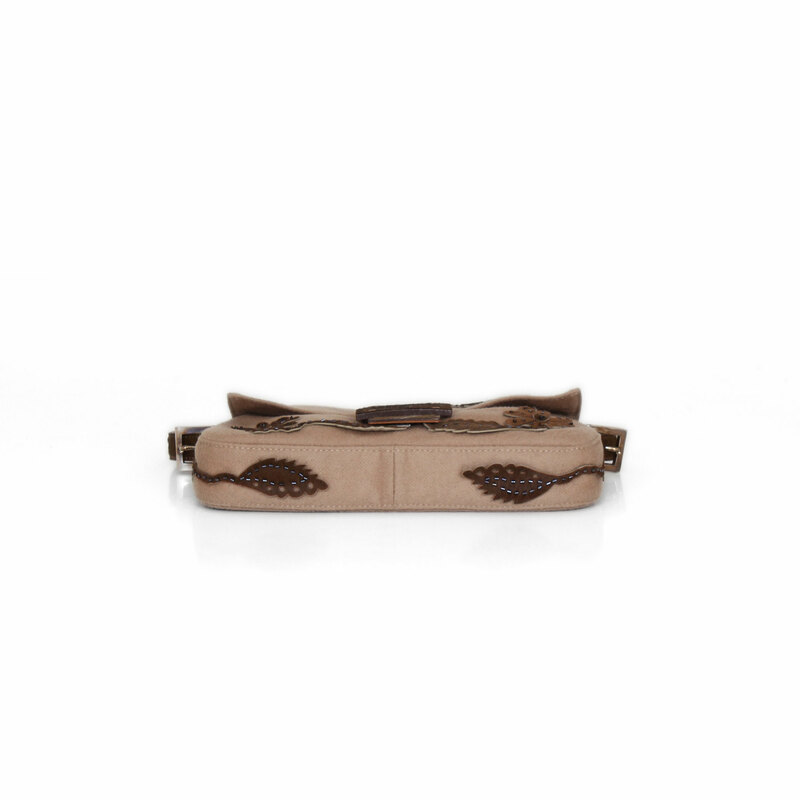 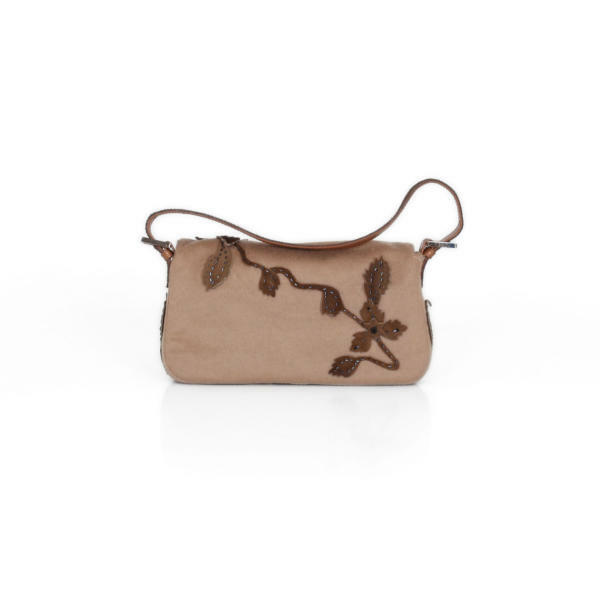 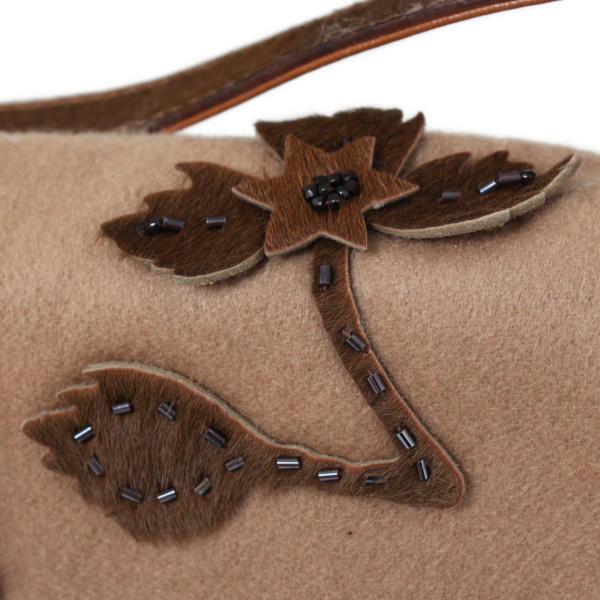 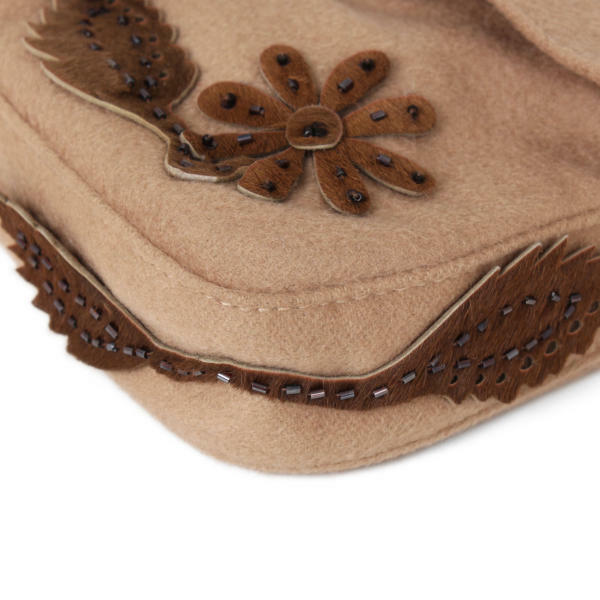 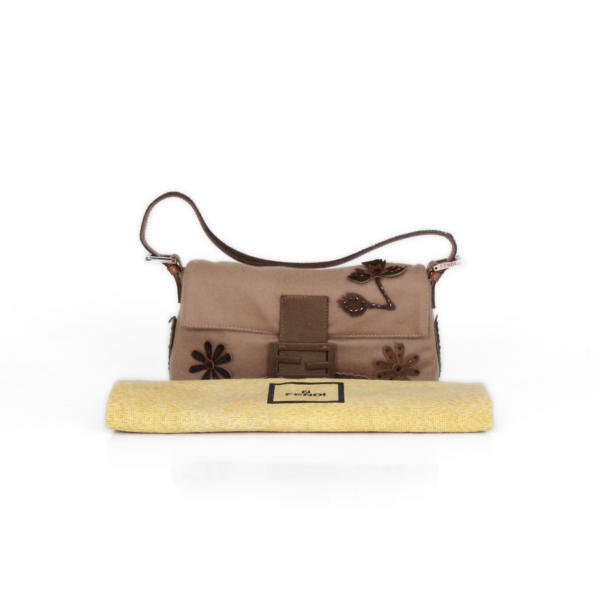 This Baguette is crafted of beige cashmere embellished with brown pony hair appliques and silver-tone hardware. 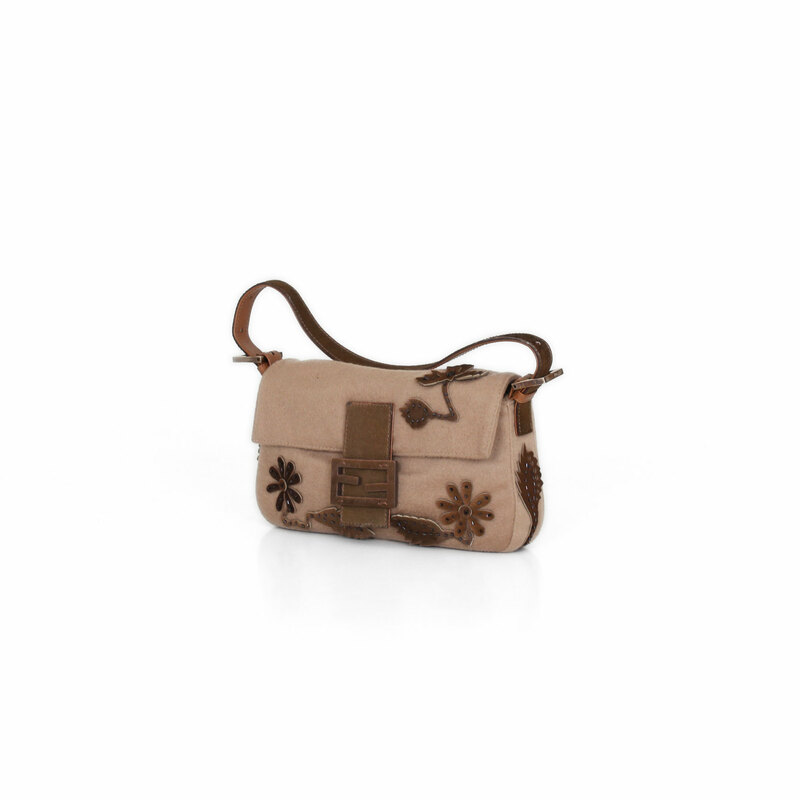 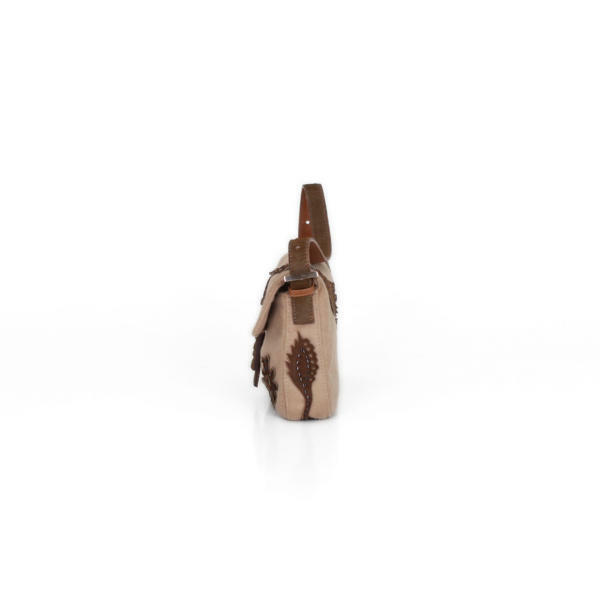 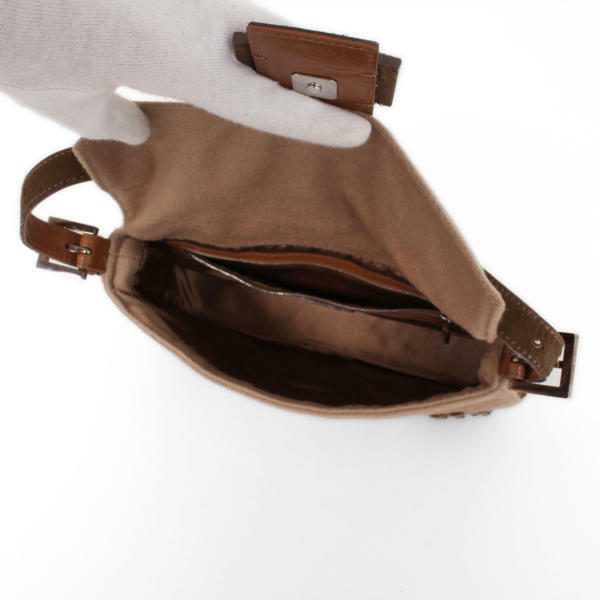 It features an adjustable strap for a perfect shoulder carry and a front flap that gives access to a matching-tone interior that features a zippered flat pocket.